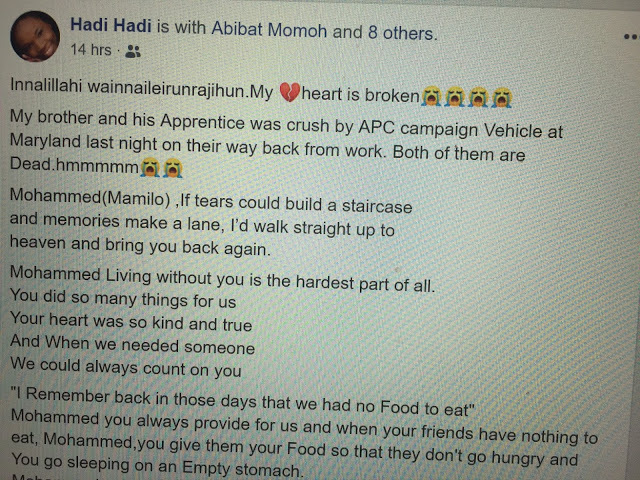 A Nigerian Lady in Germany is Mourning the death of her younger Brother... 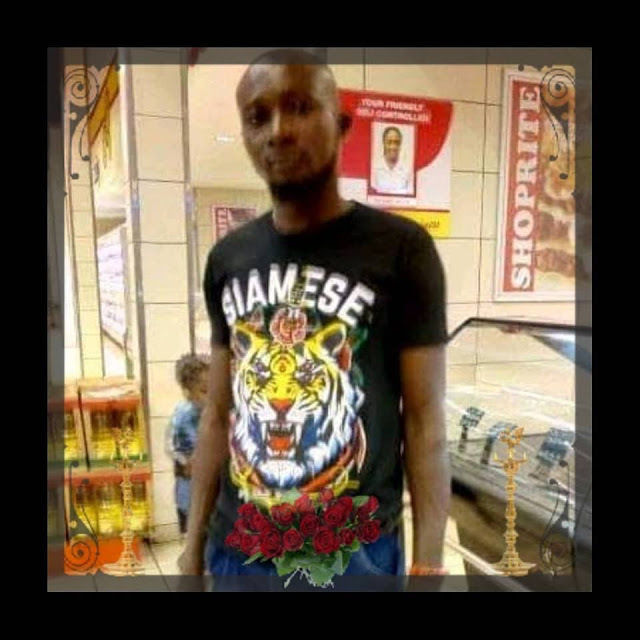 He was reportedly hit with his apprentice as they returned from work on Saturday, February 9, 2019. Mohammed, you always provide for us and when your friends have nothing to eat, Mohammed, you give them your Food so that they don't go hungry and You go sleeping on an Empty stomach.